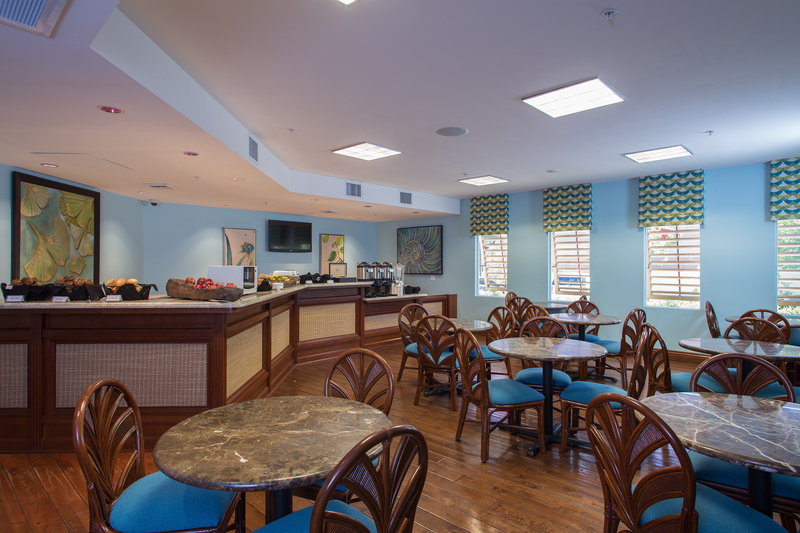 Since all of the suites at Tahiti Resort feature full-sized kitchens or kitchenettes, we understand if you want to stay in and prepare something nutritious for the family. 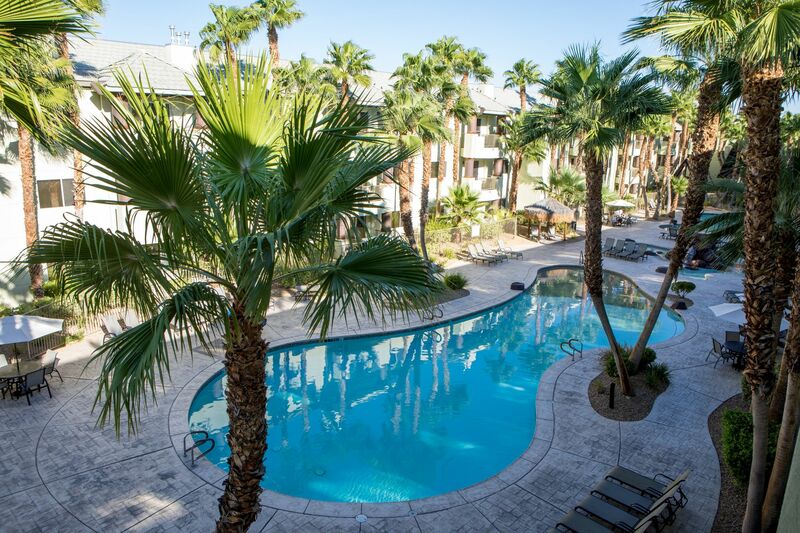 As such, we’ve partnered with Getaway Goods to offer room-delivered groceries to our guests. Everything you need to stock the fridge during your stay is only a phone call away. 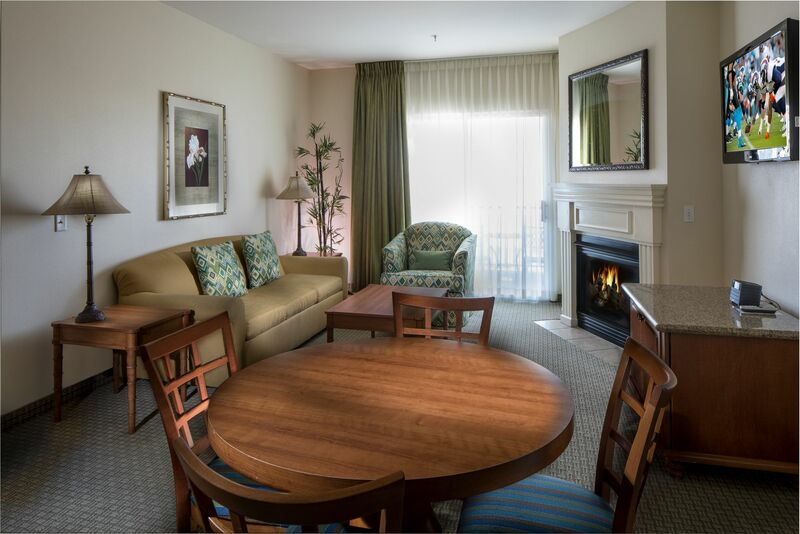 Complimentary Wi-Fi is available in all guest rooms and public areas. 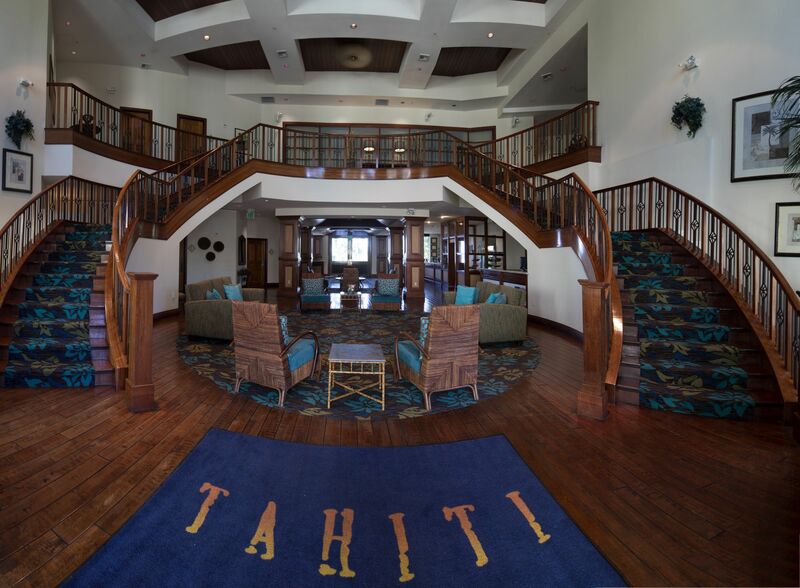 Tahiti Resort is pleased to provide computer access and the front desk is happy to provide fax assistance.